Nissan Consult-3 Plus is the newest Nissan diagnostic tool. 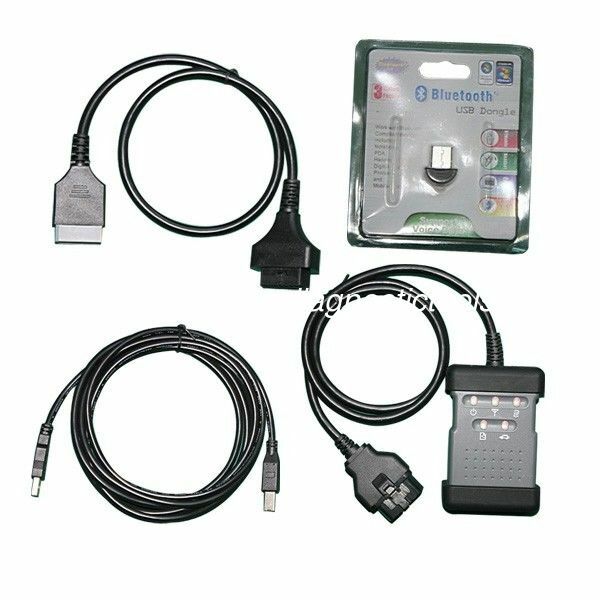 Nissan Consult-3 Plus diagnosis system is based on a wireless platform provides completed diagnosis and service information. It supports Nissan 2011 MY LEAF Quest and Murano Cross Cabriolet, super racing MY GT-R and 2012 of NV and 2012 MY Infiniti M and M Hybrid. From 2011/12, Nissan Consult-3 Plus can support all the models of the Nissan and Infiniti from 1996 up till now, with all Consult II & III function. 3. Nissan Consult-3 plus support Nissan car electronic system diagnostic and programmer function.